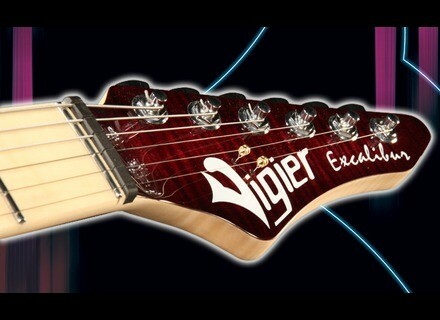 Cavalier Flexretainer, Other Guitar Accessory from Vigier. 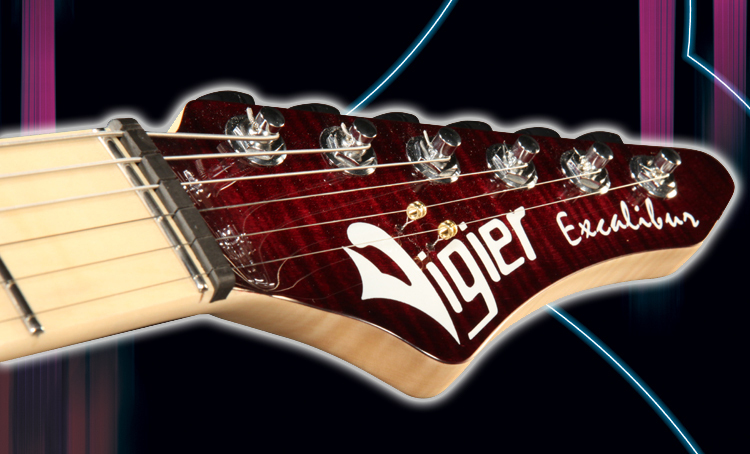 Vigier is setting up a new cavalier on all its guitar models featuring non-blocking vibratos. The nex Flexretainer cavalier (a Vigier exclusive) "follows" the string's movement when you push or pull on the vibrato. Since the string is no longer stuck under the cavalier, it remains tune when you let go of the vibrato. [Musikmesse] VOX Ice 9 VOX Amplification introduced the Ice 9 Overdrive, the fourth effect pedal created in their collaboration with Joe Satriani.